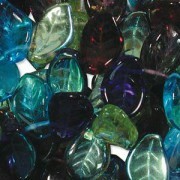 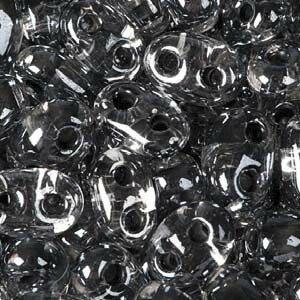 Twin Beads TWN38649 2,5x5mm Crystal Dark Gray Colorlined ca23gr. 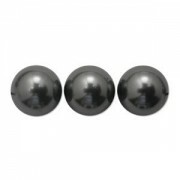 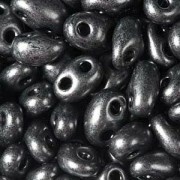 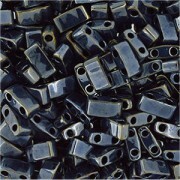 Twin Beads TWN28949 2,5x5mm Jet Gunmetal ca23gr. 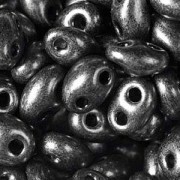 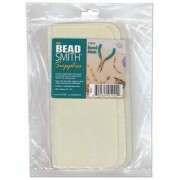 Twin Beads TWN28918 2,5x5mm Jet Gray ca23gr.